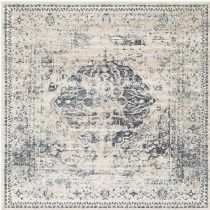 Sophisticated designs and muted colors make this Chateau Collection truly unique. 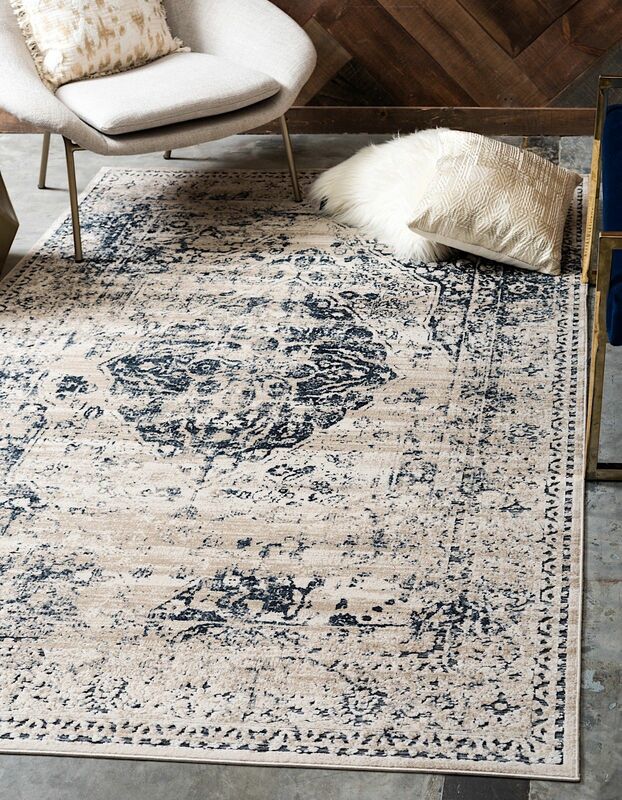 The pile is textured for a vintage look and feel that supplies an air of luxury to your home. 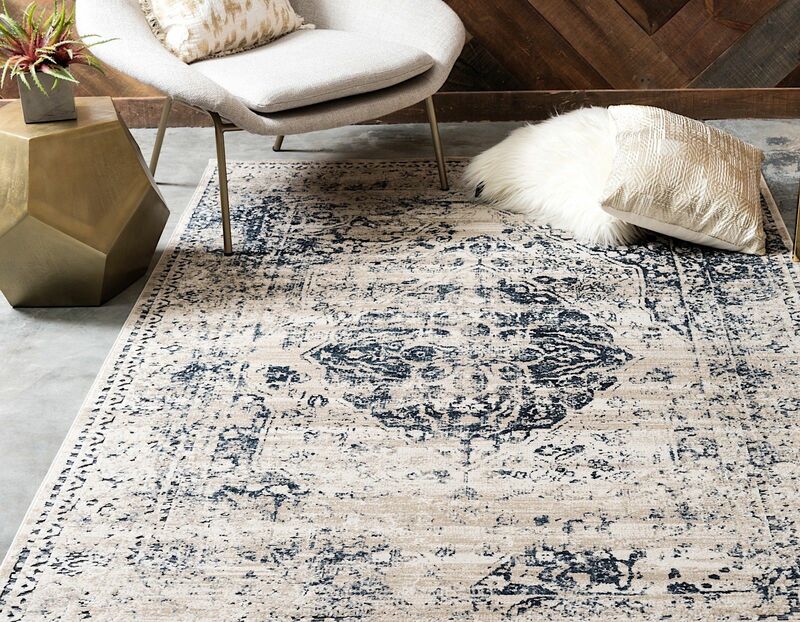 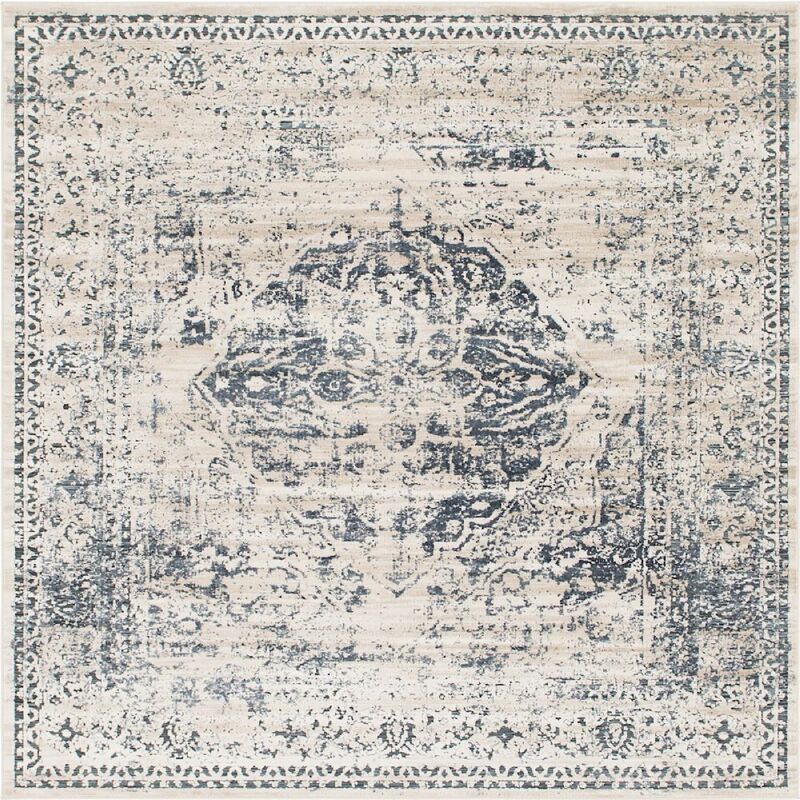 With its classy, distressed appearance, this Chateau rug will give you homeÕs decor the elegance youÕve been searching for.